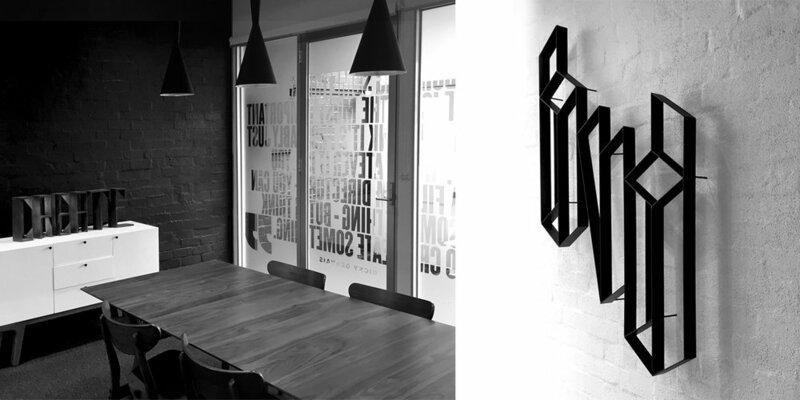 Beattie Vass Design (BVD) is a creative partnership of more than 18 years that has specialised in experiential graphic design, architectural signage, wayfinding and branding for built environments. Our work is articulate, informed by practical experience across many sectors, and we enjoy a collective interest in the exploration of information design. The form and materials of our solutions are as important as the spaces in which they occupy. This responsive way of thinking about message and place is fundamental to the studio ethos. BVD has developed a clear and defined design methodology capable of delivering experiences that orient, inform, educate and delight users and visitors. Copyright ©2017 Beattie Vass Design Pty. Ltd. All rights reserved.